Rap mogul Jermaine Dupri will celebrate his groundbreaking record label So So Def with a multi-city anniversary concert tour. Dupri told The Associated Press on Monday (July 30) that The So So Def 25th Anniversary Cultural Curren$y tour will feature himself, Xscape, Da Brat, Jagged Edge, Bow Wow, Anthony Hamilton, Bone Crusher, Youngbloodz, Dem Franchize Boyz and J-Kwon. The 11-city tour starts Oct. 14 in Washington, D.C. and ends in Los Angeles on Nov. 2. 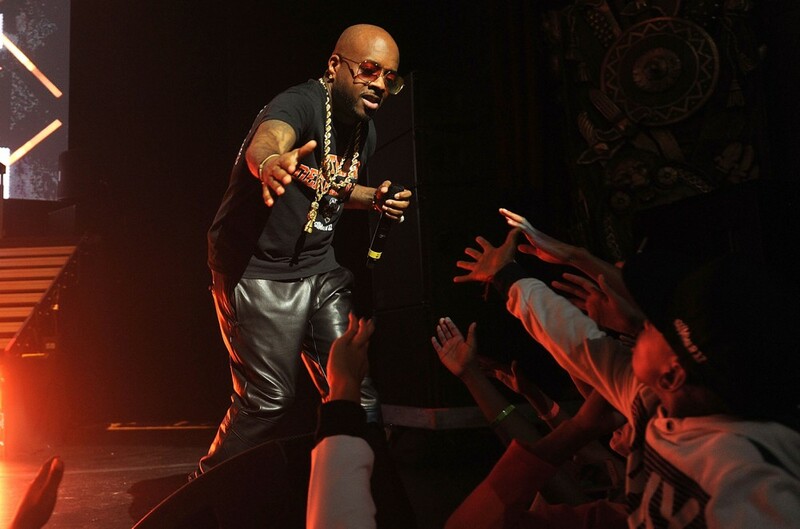 A show will also be held Oct. 21 in Atlanta, where Dupri was raised. Dupri said he wants the tour to remind people how influential So So Def Recordings has been to the culture hip-hop and R&B music. He said the artists connected to the label are like “cultural currency” — people great value to the world hip-hop. “I feel like with my artists and even myself, people don’t pay enough attention to how much we mean to the culture and how much So So Def meant to breaking the South and making people pay attention to Atlanta,” he added.